Based on the board game of same title. Hank, Presto, Eric, Diana, Sheila, and her younger brother Bobby all go to an amusement park one night. While there, they go on a ride called 'Dungeons and Dragons.' But while on that ride, they get sucked into the world of Dungeons and Dragons. There they are attacked by various monsters and entities. When all seems lost, they're greeted by a short, mysterious man known as Dungeon Master. He gives each one of them a magical item that they can use to fight monsters and defend themselves. Hank (the Ranger) is given a bow that creates arrows of energy. Presto (the Magician) is given a hat of magic spells. Eric (the Cavalier) is given a shield that can deflect any attack against it. Diana (the Acrobat) is given a extendable javelin that allows her to do feats of acrobatics. Sheila (the Thief) is given a cloak that when the hood is pulled up, makes her invisible. And Bobby (the Barbarian) is given a club that can crush anything it is struck against. 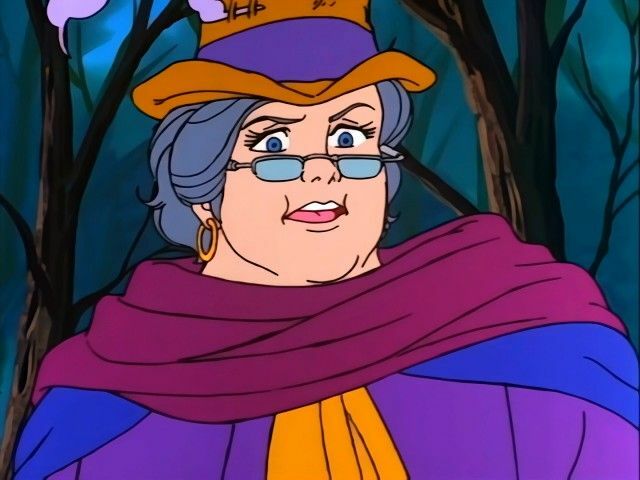 They're all being pursued by the evil Venger, a man who's history is somehow tied with the Dungeon Master. His ultimate goal is to acquire all six magical items the kids possess. He has a sub-servant known as the shadow demon who spies on the kids and gives reports on their goings-on. 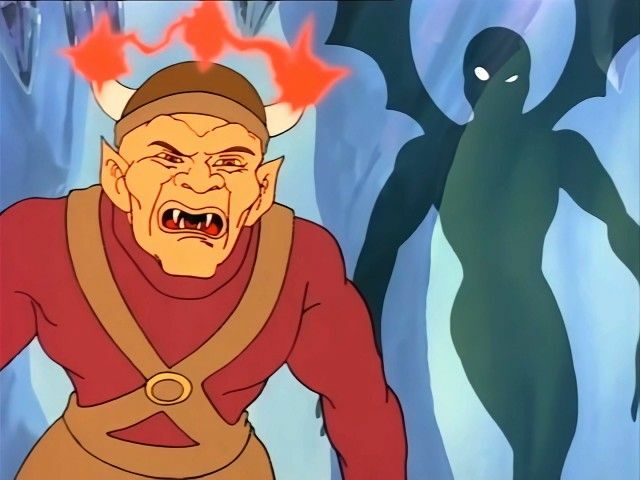 Venger has a mortal enemy, a five-headed dragon named Tiamat. The kids are constantly looking for a way back to their home, but also go where the Dungeon Master tells them their presence is required. The kids stumble upon a young man, sick from exhaustion and hunger. His name is Kosar and he has escaped imprisonment by a demon called Queen Seris. She wanted Kosar out of the way so she can remain in rule, fearing the 1000 year-old ancient prophecy that must be fulfilled by a 'child of the stargazer.' The legend states: And on the night of star fall, the child of the stargazer shall come from a faraway land to stand in the Temple of Light. The demon shall be vanished and the child shall journey home. After an attack to take back Kosar, the kids start their journey to the Temple of Light. 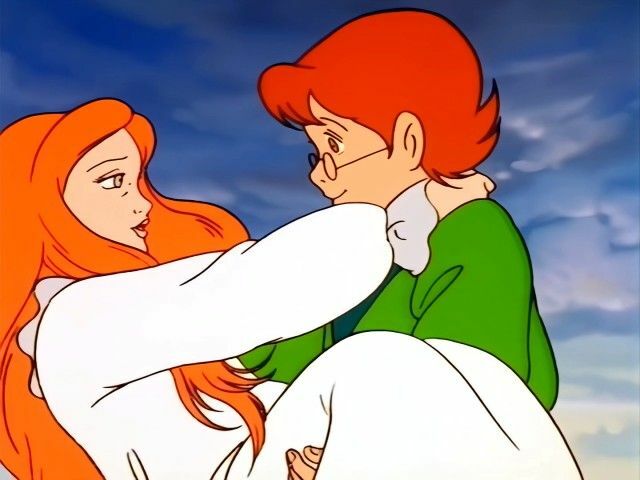 But when Kosar is taken back by magical means, Diana is taken back with him. Once there, they have to fulfill the prophecy until the others catch up with them. The children meet a girl who has been swept into the Realm, as they have, on a rollercoaster car. The girl, Terri, has the ability to dream the future. Together they set out to find the portal home that is hidden at the end of Venger's Maze of Darkness. Eric and Bobby retrieve a box for Dungeon Master. Dispite the fact that they were under strict orders not to open it, Eric gets curious. Just as he pulls the pin from the lock, Dungeon Master appears and warns Eric to place the pin back in place before it's too late. But Eric is taken by surprise when a force blows the top of the box off and releases He Whose Name Cannot Be Spoken. He is Venger's master, pure evil, and a powerful entity. The Realm is covered in darkness and a whirlwind envelopes the land. Dungeon Master then instructs the kids to flee on foot, and he joins them. When Eric demands to know why he should follow any further, Dungeon Master simply informs him: We are running, Cavalier, for our very lives. After an attack by a swarm of wasps, the Dungeon Master greets the kids. Eric expresses that Dungeon Master's presence is always convient for him and his power is going to waste. The Dungeon Master then explains that his job requires him to give his attention to many places that need him and that his job is never an easy one. When Eric states that if he were dungeon master it would be the easiest job in the world, the Dungeon Master takes him up on his offer. For one whole day, Eric is the Dungeon Master. His last instructions are to head to Dark Haven to seek the Golden Grimoir, which holds the key to everything they seek. 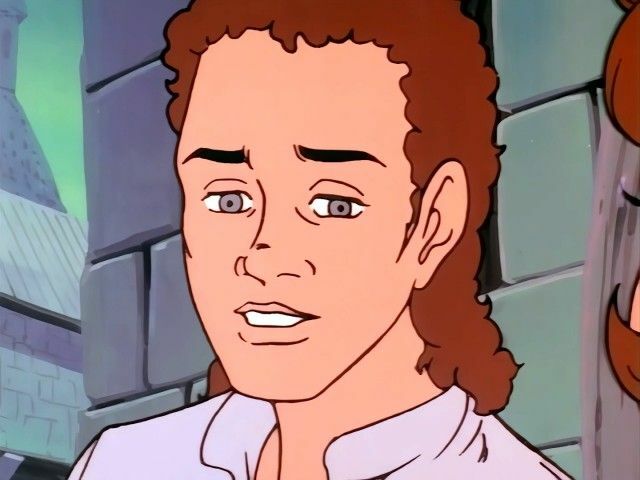 When everyone starts to think Eric being the dungeon master is a bad idea, Eric promises to get everyone home once he figures out the powers of being dungeon master. Soon Venger finds out about Eric being dungeon master and begins searching for his chance to aquire the power of Dungeon Master. A sudden earthquake splits the ground the kids walk on and Hank falls in. When the kids come to his aid, they find a box. The Dungeon Master informs them that it is Zandora's Box, a magical device that contains good or bad things, depending on where it is opened. He also informs them that the box is the key to them getting home. 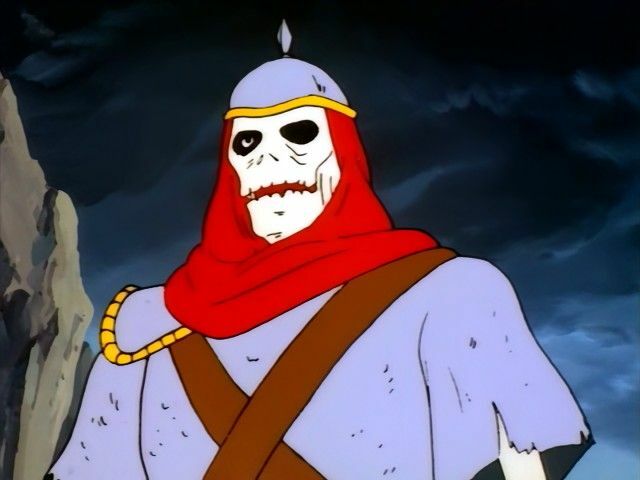 They must first free Zandora, who can be released from her current place of captivity by placing the box in the shadow of the skull on Skull Mountain at exactly noon. Once free, Zandora can tell the kids where to place the box to allow them to return home. 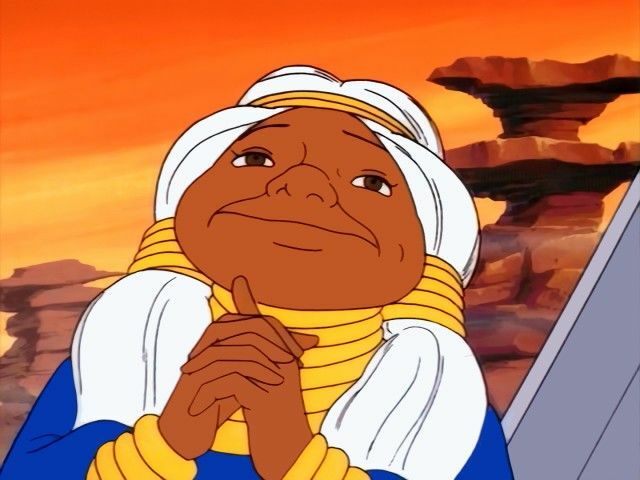 But when Venger becomes wise to their plans, he isn't going to let them succeed in any of their plans. Tasmira, queen of the Faerie Dragons, is held prisoner by the greedy King Varen, an evil warlord who desires their treasure. Aided by the sassy little dragon Amber, the gang must free her and help her people find a new home. After another attempt at getting home is foiled by Venger, the frustration is too much for the kids. They decide to take the fight to Venger and finish things once and for all. Their idea: Tiamat - Venger's mortal enemy. 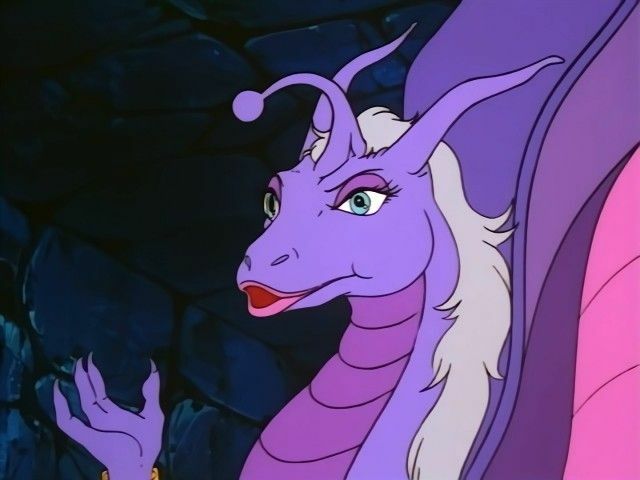 When they disregard Dungeon Master's next mission to embark on their own, he advises against it and then indicates where they can find Tiamat. A place called the Dragon's Graveyard, where old dragons go to die. The kids then start their journey to the graveyard, but not without the presence of Venger in the midsts. While resting in the Moon Forest, they're awakened during a sneak attack by Venger's Orc Army. 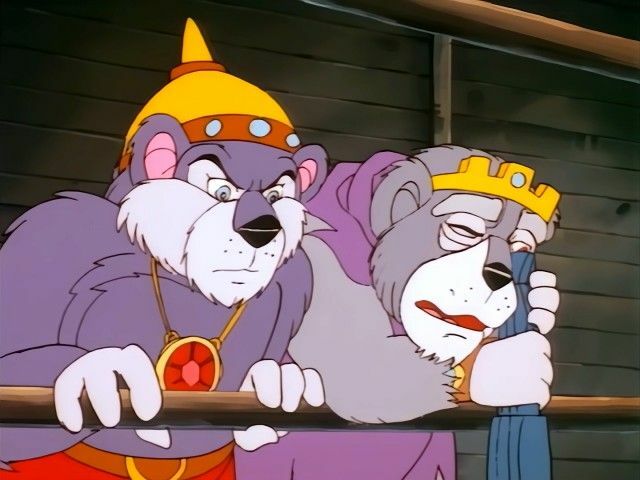 Bobby and Hank are captured and Shiela tells everyone that she's going to follow the Orcs to see where they take them. The remaining three escape with these creatures called Cloud Bears. 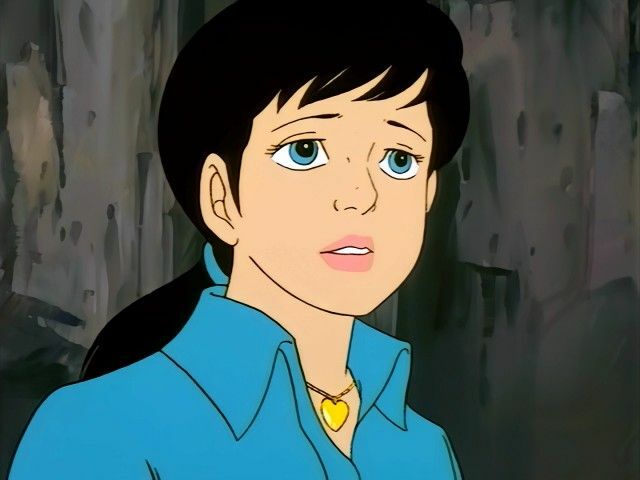 When Shiela searches for Hank, she's shocked to find him planning an ambush with the orc army, even saying that Venger need not worry and that everything will happen as planned. When he returns to the group, Shiela exposes him to the rest and he's branded a traitor by his friends. The truth is Hank is going along with Venger so he will not harm Bobby. If Hank so much as reveals his true cause for betrayal, he endangers Bobby's life. Caught between a rock and a hard place, Hank must still lead his non-trusting friends and help save Bobby. Venger's got a new idea for eliminating his annoying young enemies, and pulls both a futuristic plane and a WWII Nazi fighter pilot into the Realm using his Crystal of Chronos. 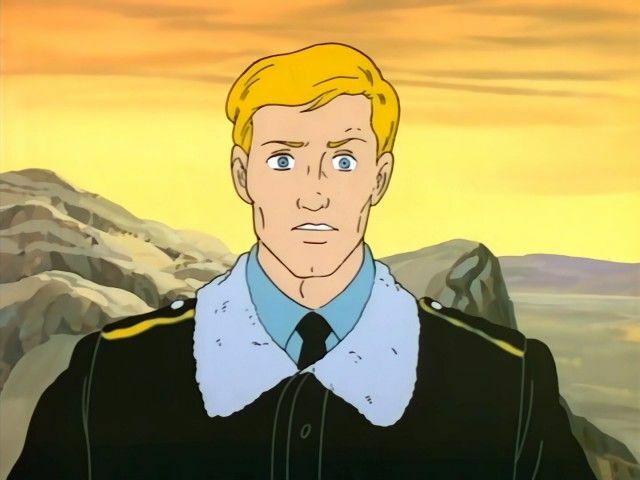 Venger intends to send Josef Mueller, the pilot, back to Earth to win the war for Germany, but after meeting the kids, Josef has other plans. 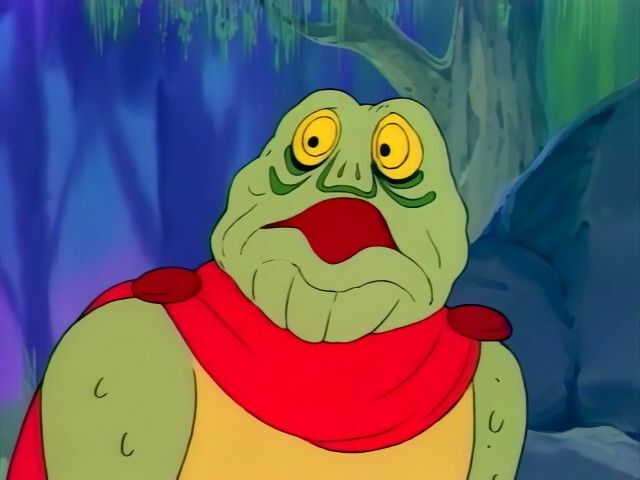 While taking a lesuirely ride through the forest, Dungeon Master is attacked by a Warduke, a bounty hunter who possesses a sword that covers that which it is struck against with ice. He strikes the side of the tree Dungeon Master is perched on, trapping Dungeon Master in a block of ice. 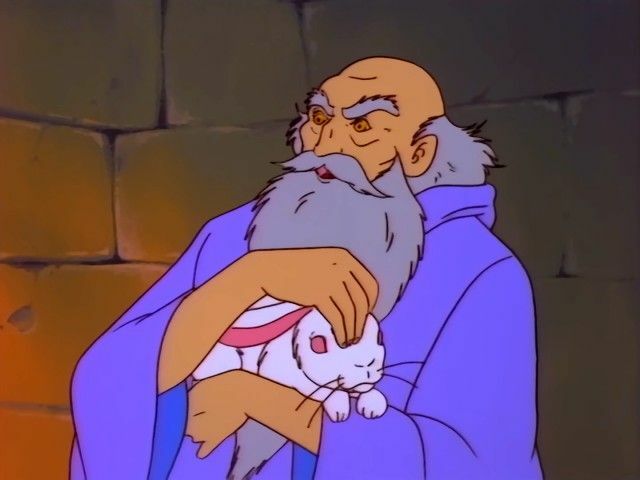 When the kids are made aware of Dungeon Master's capture, they set out to rescue him before Venger can claim him first. 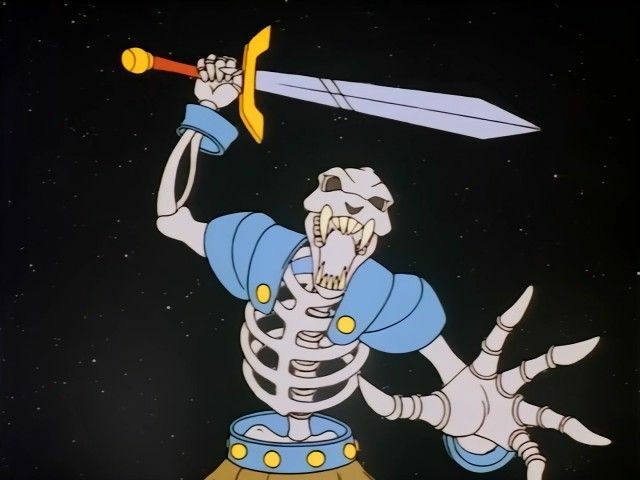 Venger's enslaved skeleton warrior, Dekion, reports that he has found the Circle of Power, but it is held in the Lost Tower of the Celestial Knights. Only those with the pure of heart and could be a celestial knight themselves could enter the tower and survive it's test of courage. Even though Dekion was once a celestial knight, because he is under Venger's power, he cannot enter. But Venger has a few tricks up his sleeve. Meanwhile, the kids are told to go to the Lost Tower of the Celestial Knights in order to find their new way of getting home. When they meet Dekion they are cautious, but when he informs them that he is a victom of an evil wizards spell they agree to help him. But once inside the tower, the kids start seeing illusions that test their courage, and they all start to fall victom to their fears. Dungeon Master sends the Young Ones to the walled city of Tardos Keep to save Queen Solinara and her people from Venger's besigement. 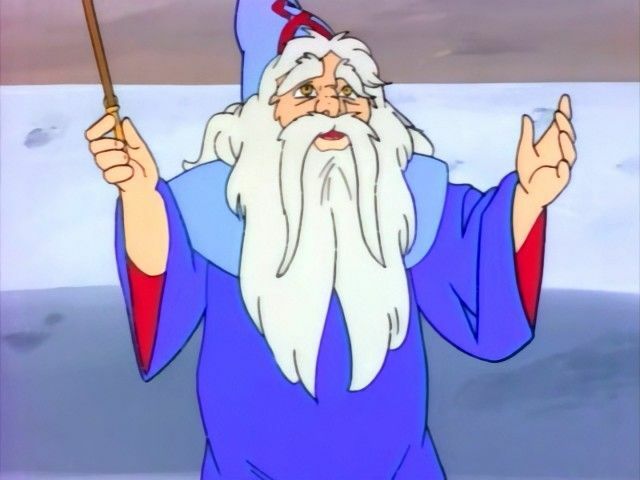 But the evil wizard has a wicked surprise for the kids--Demodragon, a two-headed fire and ice spitting monster capable of trashing the entire Realm. Will they learn what the fabled treasure of Tardos Keep is before the out-of-control Demodragon destroys their chance to get home? The magical weapons the children use run out of power on them. Dungeon Master tells them they can recharge the weapons at the Hall of Bones. Venger learns of the children's difficulties and decides to intervene to see to his own interests. The kids are starving, and unable to catch any food. Even fishing results in catching a hydra, prompting the kids to defend themselves. But Bobby is poisoned by it's bite and the kids seek Dungeon Master's aid. Alas, they require a natural treatment: The Foot of a Yellow Dragon. One can be found North in the Garden of Queen Zinn. Along the way, they meet a strange creature named Solars, who allows the group to leave the ailing Bobby with him so they don't risk further injury. But the group is in for a surprise when they meet the servant of Queen Zinn and his trickery. Back in the real world, a boy named Jimmy is pulled under his bed and vanishes. In the world of Dungeons and Dragons, the kids are lost. 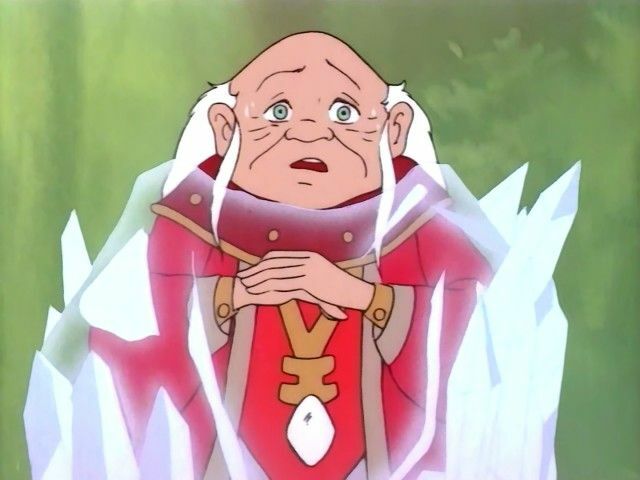 The Dungeon Master tells them they have to find the City at the Edge of Midnight, where children from this world and the theirs are being held prisoner. They then find an oasis, that's inhabited by a clan of monsters. When the monsters have them surrounded, a traveller by the name of Ramuud comes and saves them. He then leads them away from the cursed oasis to his own encampment. 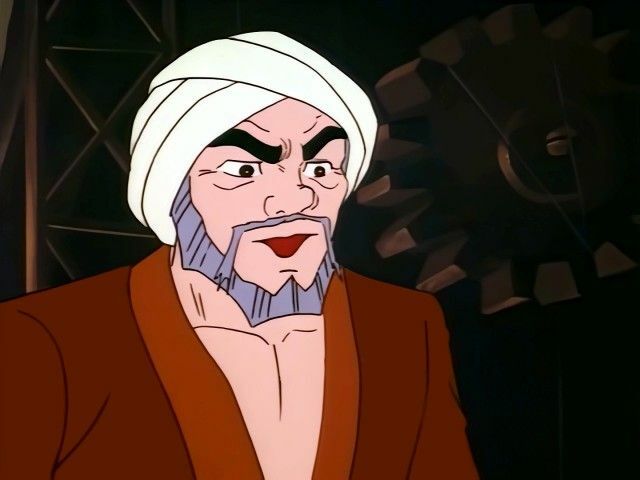 Ramuud then explains that long ago his daughter, Aisha, was kidnapped by the Nightwalker and is being held prisoner at the City at the Edge of Midnight. Wanting to return the favor of saving them from the monsters, the kids offer their help, but Ramuud tells them that it's not nessary. But when Bobby is kidnapped that night, they're forced to enter the City at the Edge of Midnight to fight the dreaded Nightwalker. The children come to a cursed village in the middle of the Swamp of Darkness. Venger is using a wild talent illusionist called Varla to keep the village in a permanent state of decay. The children meet Varla's parents and have their weapons stolen by Venger, who uses Varla's powers to trick them and bring the village against them. The children set out to regain their weapons and rescue Varla from Venger's fortress. 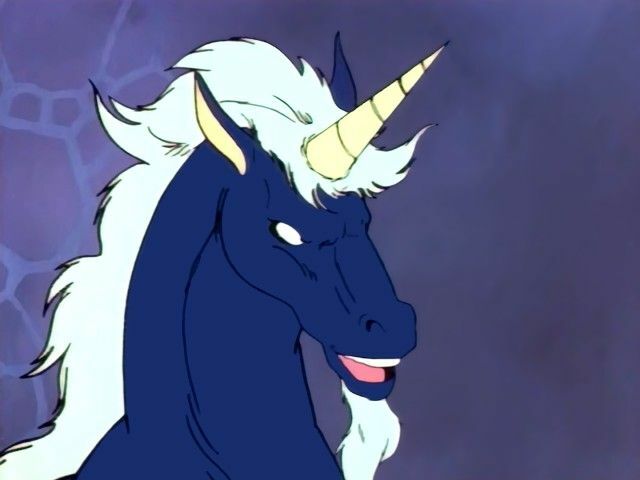 The kids come to the aid of a unicorn named Silvermane, the leader of the last unicorn herd, who under attack by wolves. But when their attention is diverted, an old wizard named Kelek kidnaps Uni. The kids seek out the evil man, who is trying to steal all the horns from unicorns to harness the teleportation powers they possess. But they find themselves too late to save Uni, who is now weak and hornless. The kids free all the de-horned unicorns and ask to be taken to the Valley of the Unicorns so they can protect the remaining three from the Kelek. But little do they know that they are leading someone else into the valley with them. A lonely but smart orphan, Lorne, finds a lost amulet that leads him into big trouble. 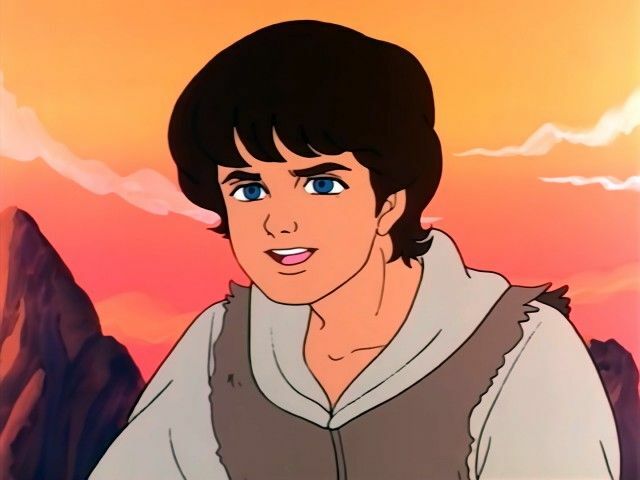 He and Eric become fast friends through the usual exchange of insults and bad-mouthing, and the gang teams up with him on their search for the Stone of Astra. But the wizard Korlok also seeks the Stone, and is close on their tail. The Darkling, a skeletal creature of darkness, kidnaps Hank. The kids have to convince the kindly Martha to help rescue their leader, before the Darkling claims his final victim and his Winds of Darkness destroy all light in the Realm. But Martha has been hurt by the creature one too many times and wants nothing to do with their quest. Dungeon Master sends the children northward to the town of Helix to attend a local dragon-banishment celebration. On the way they meet Merlin in his magnificent sky castle. 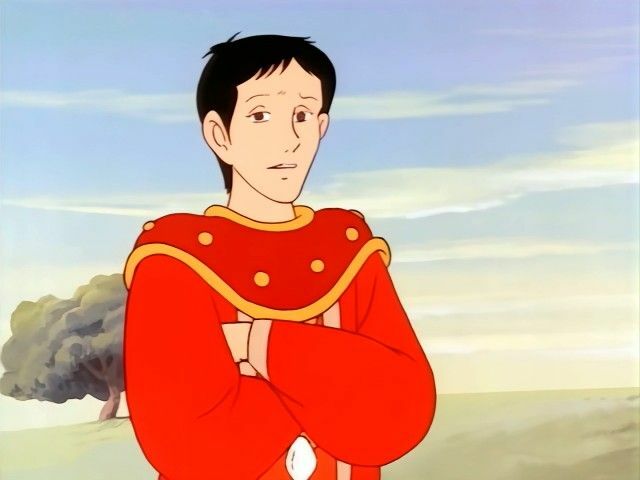 The wizard offers to make Presto his apprentice, only if the young mage chooses to leave his friends and stay there for the rest of his life. But is Merlin's once-in-a-lifetime offer all that it appears? It's Bobby's birthday, but Venger's lizardmen crash his party and kidnap his companions. 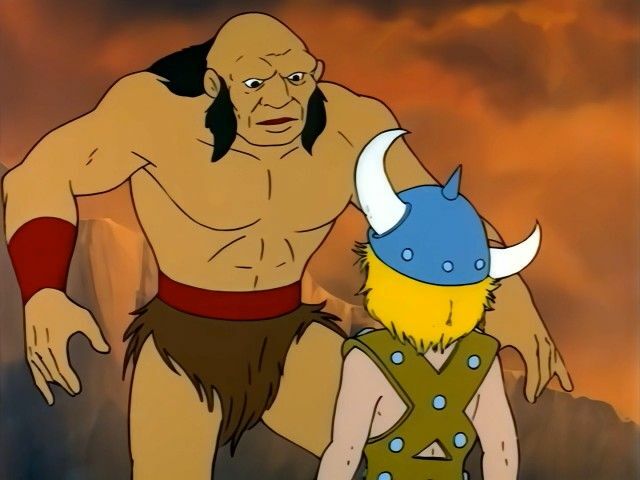 Now, aided only by Uni and Dungeon Master's magical amulet, Bobby must befriend the reluctant giant Karox and free his friends from Venger's Prison of Agony. The kids are sent to a valley where a village of gnomes reside. However, the gnomes are enslaved by Venger to mine the mystic gems out of the walls of the valley. 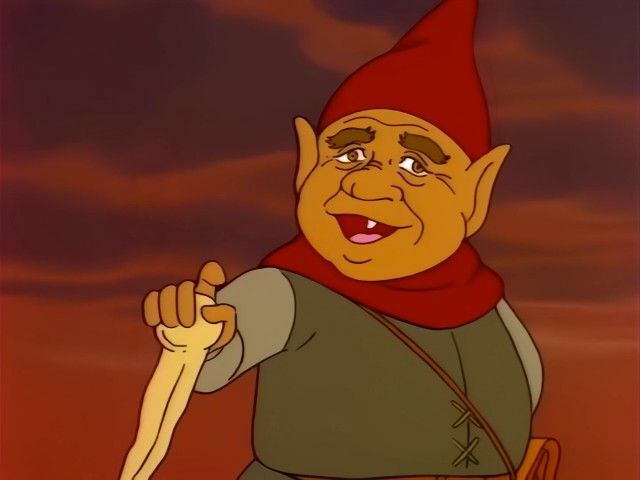 When the kids attempt to free the people, they are informed that the residents cannot be free until Lukion, the gnome spellbinder, lifts the spell upon the valley. The kids then set out for the Swamp of Sorrow to find Lukion, and free the prisoner trapped in a prison without walls. Presto bungles yet another spell, and he and Uni must face enormous danger to rescue both their friends and the last of the Golden Dragons from the infamous Brooklyn Giant and his slimey pet Willy. The kids must seek out the river that rains upside down. Once a year the river reverses it's course and rains upwards for 60 seconds. And those who are in it can go whereever they desire. 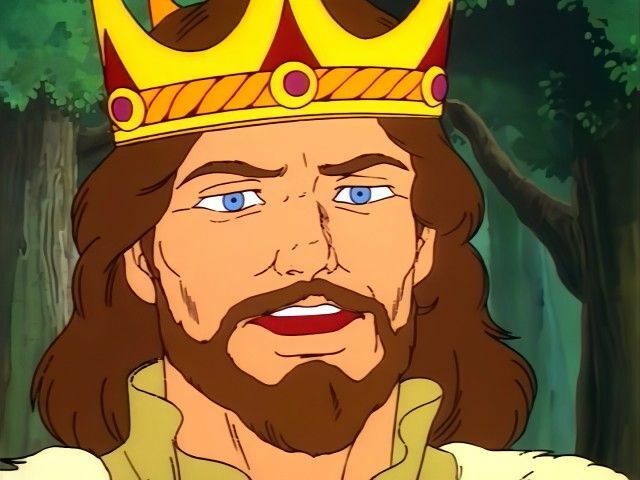 Dungeon Master warns the kids that they 'must never touch the beauty that brings the beast,' but Eric picks a flower later in their quest that turns him into a bogbeast. He then finds out that if he cannot undo the spell, he'll be stuck that way forever. So the kids are now stuck in a dilemma, find their way home, or find a cure for Eric. After getting yelled at by Eric for botching up a thieving job, Sheila is anxious to prove her worth by befriending Karena, a young woman who is more than she appears to be. 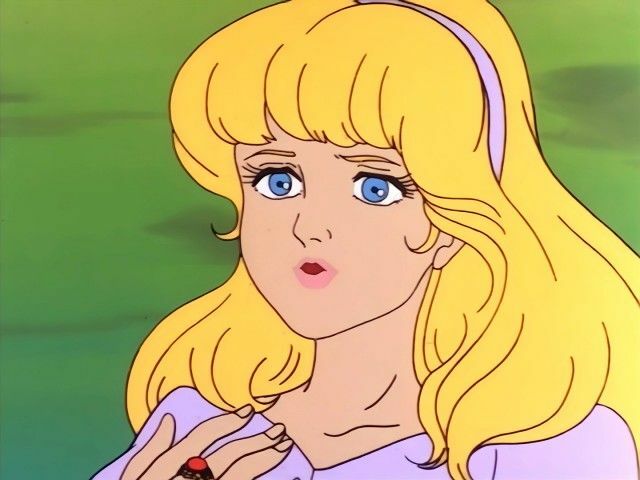 Soon the gang finds themselves caught in the middle of a very bitter family feud when they realize Karena is related to none other than...Venger!